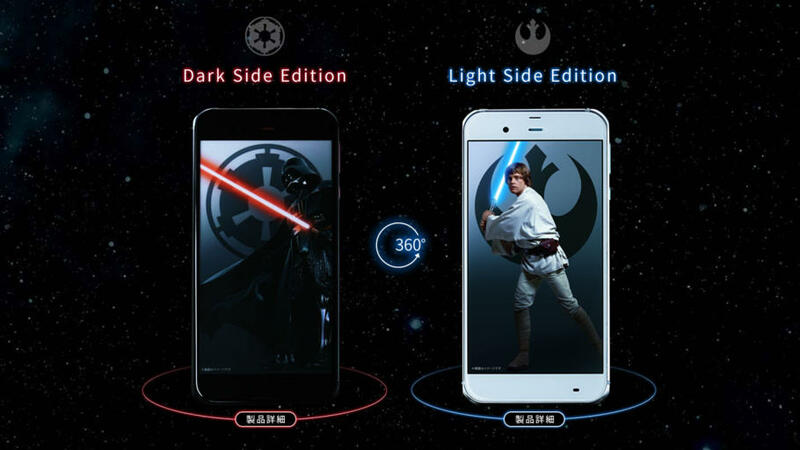 “Rogue One: A Star Wars Story” is just around the corner, but fans in Japan can get a little treat ahead of time: Japanese mobile carrier SoftBank has announced a new Star Wars phone that will come in two variants, Dark and Light side editions, according to a report from The Next Web. Whether you choose the Light or Dark side of the Force, these mobile phones will certainly be a treat for diehard fans of the legendary sci-fi series. As expected, the smartphones, manufactured by Sharp, will be loaded to the brim with Star Wars goodies. The phones will include live wallpaper, giving users a cockpit view from either a TIE fighter or an X-Wing. The phones will also feature Star Wars skinning across the phones’ entire GUI, right from the fonts to the weather app. The phones also contain a bevy of Star Wars-themes wallpapers, featuring various characters from the Star Wars universe. The devices come preloaded with the “Star Wars: Force Collection” mobile card game, which will include one free gold card pack. Also for Japanese users, the phone includes a Star Wars movie player that grants you access to a subtitled and dubbed version of Star Wars: The Force Awakens until December 1, 2019. 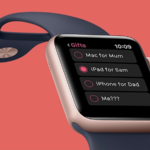 But there’s also more, such as a Star Wars-themed alarm clock app, a Star Wars emoji pack, featuring everyone from one-arm Luke to BB8, Star Wars ringtones and sound effects, five Rogue One figurines, including Darth Vader, a Stormtrooper, a Death Trooper, droid K-2SO, and a U-wing fighter, and finally a luxury box that matches the colour of your phone. Star Wars fans should start thinking about buying a flight to Japan!